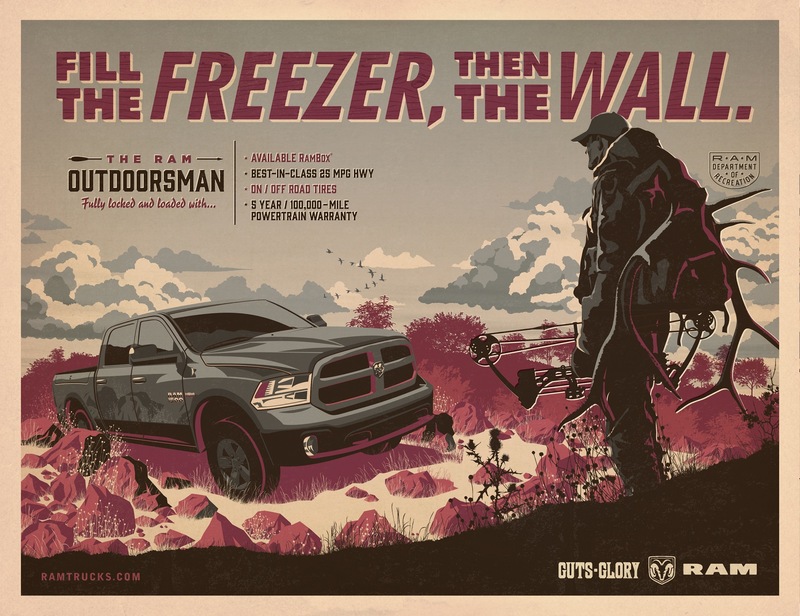 In this edition of Creative Advertising Ideas we are going to check out recent advertisements that made use of amazing edgy and catchy illustrations. 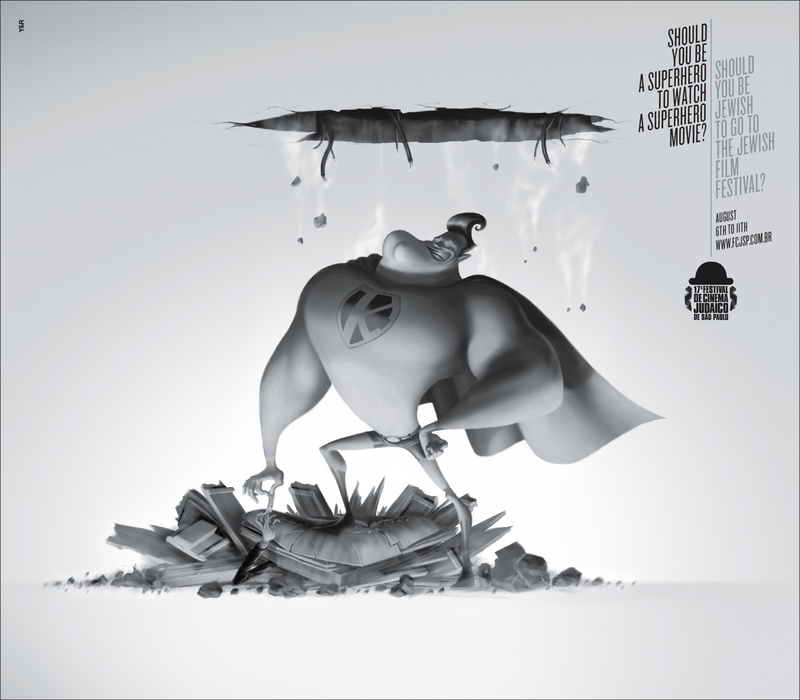 We have featured a ton of creative advertising ideas that made use of amazing illustrations before but this time we are going to go full on illustrations in this edition of Creative Advertising Ideas. Advertising is a business of getting someone’s attention and making an impression in order to sell a product or an idea. 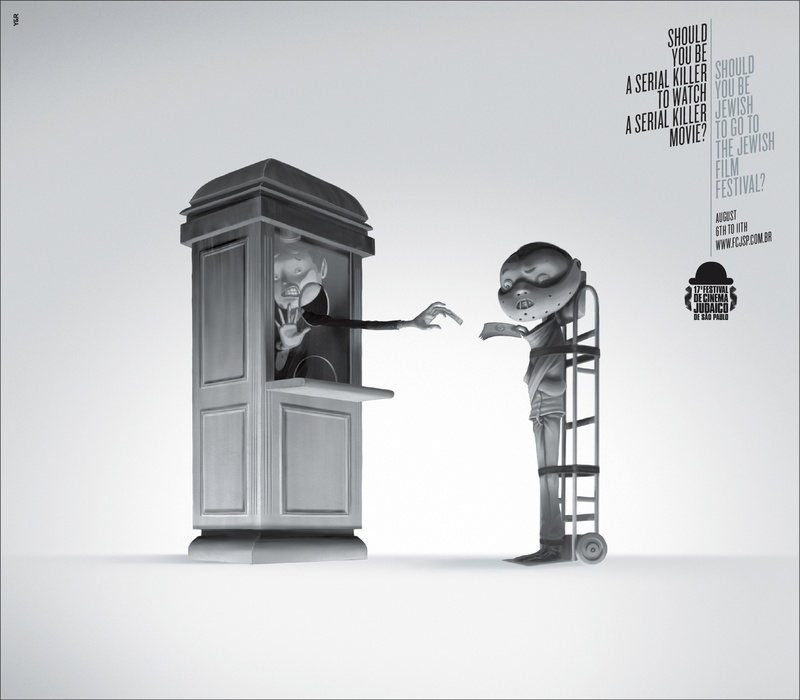 Using images such as illustrations and photographs, advertisers are able to create a lasting impression to the viewers. Nowadays with people’s attention span getting shorter and shorter, one must create something eye-catchy in order to be noticed. While there are many ways to get attention making use of an amazing illustration is one proven and trusted way for an advert to be noticed. 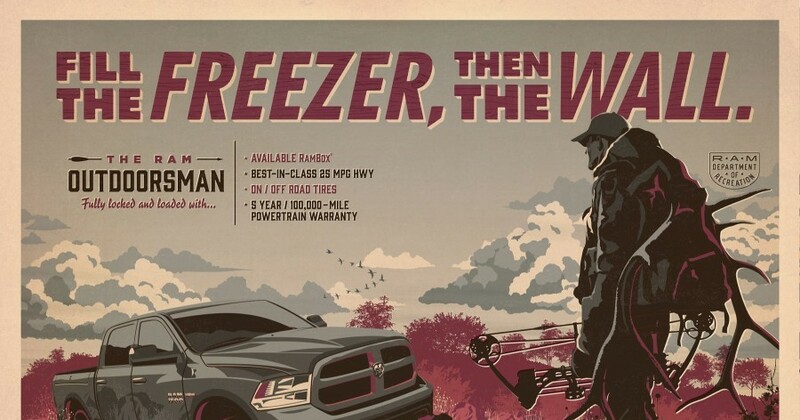 Dodge Ram went in retro for their creative advertising idea for their latest print ad. 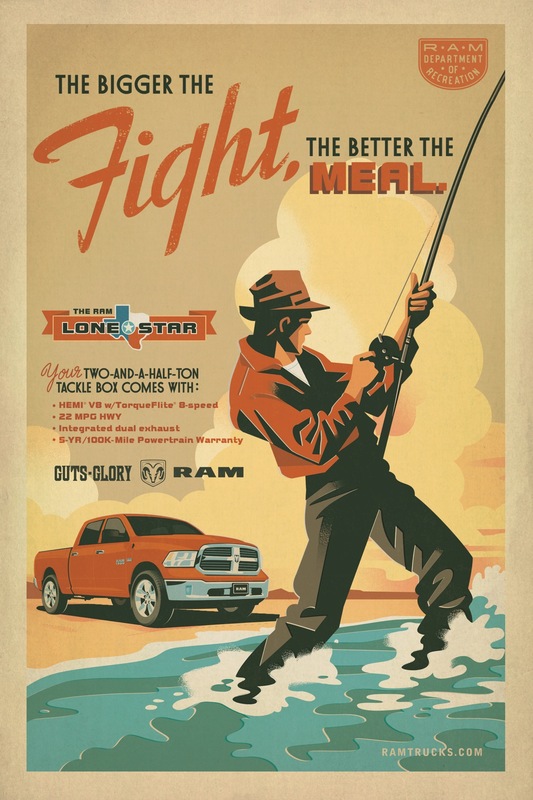 Their series of print ads is reminiscent of the 60s were advertisements are very illustrative and done manually. 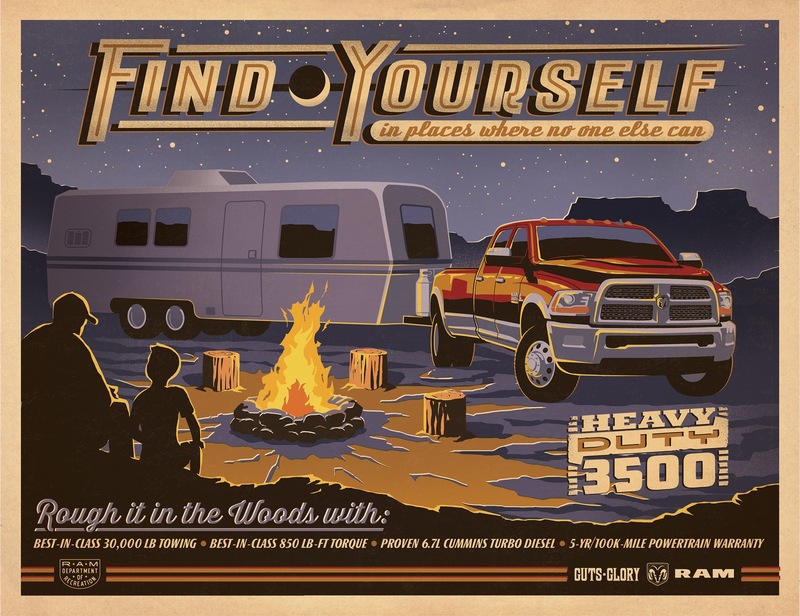 The ads made up of big bold letters and vibrant colors showing different outdoor activities such as fishing and camping. 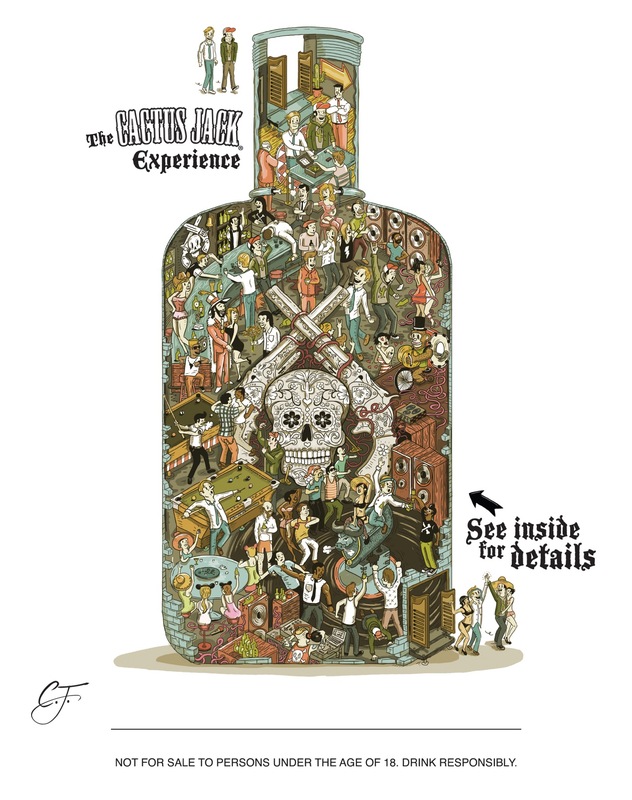 For their latest print ad, Cactus Jack wanted to show what a great night is through their illustration. In a way their idea somewhat reminds us of the Where is Waldo game. What is nice in the illustration is that we get to see and follow 2 characters in their adventures around the pub and out creating a simple yet effective narrative. 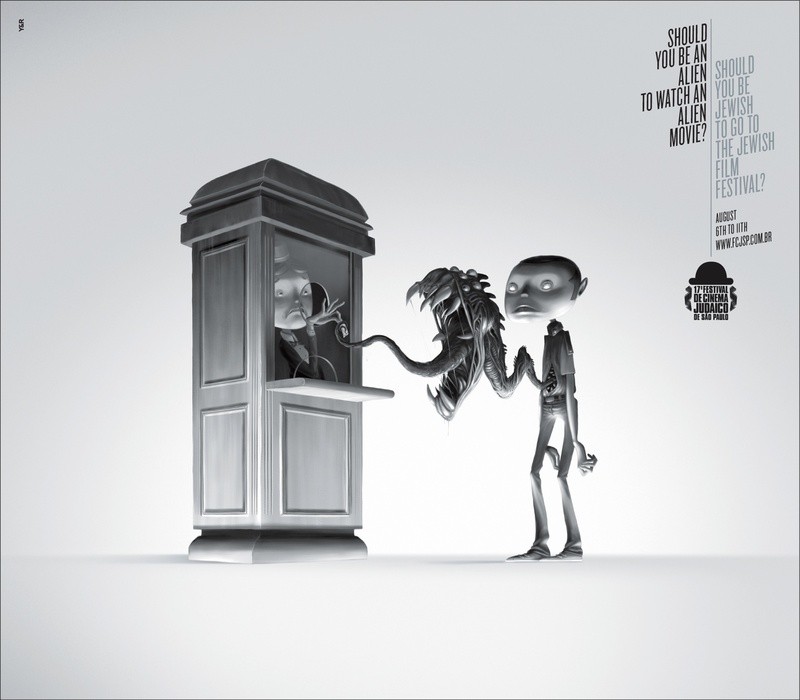 For their latest print ad the Jewish Film Festival foes funny, simple and direct to promote their event. 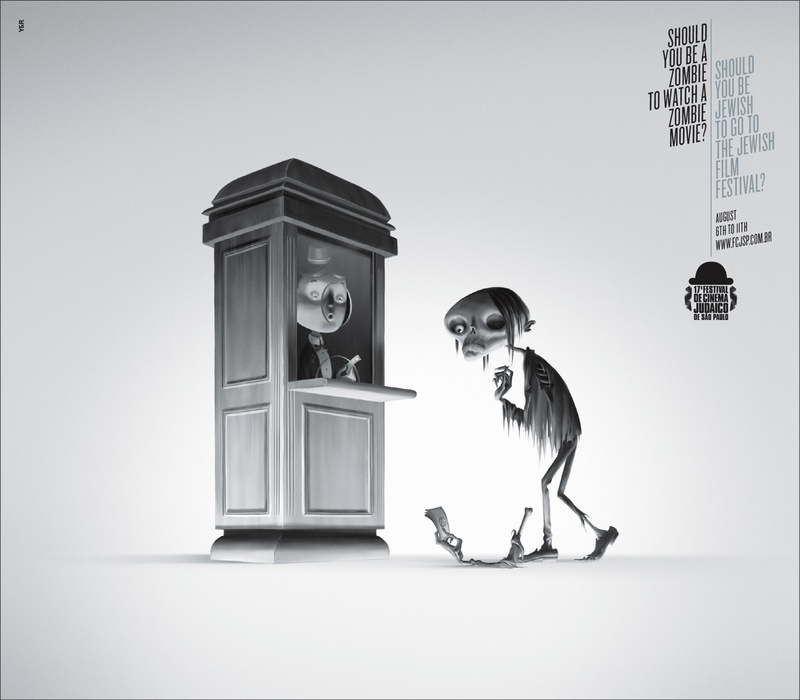 Using very minimal elements in their ad they placed all the focus on the illustration and on the body copy as well getting rids of any misinterpretations. 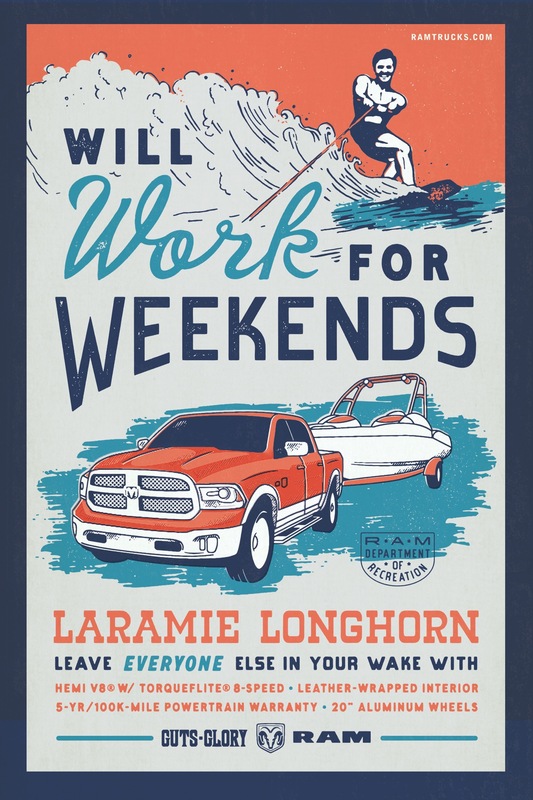 That’s it for this week’s Creative Advertising Ideas! Share your thoughts and do tell us what you like at the comments below!